Every month I release a free game art pack on my website. 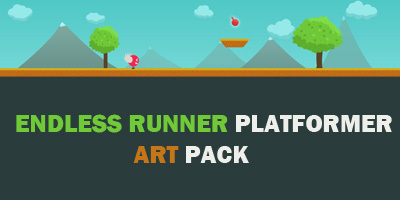 This month I created a game art pack for endless runner games. These sprites can be used in a Platformer game. The choice is yours. Credits are not required but very much appreciated. You are free to use them in your commercial projects. Thank for your sharing. I like it so much. Welcome Tttrung34 :) I am so glad that you commented. These are great! Thanks for sharing!! I used them attempting to make a walk cycle animation in AE. wow. Looking sweet. Ekimaerf, great work bro. This is my first game use sujit1717's textures and other artists' textures on opengameart. 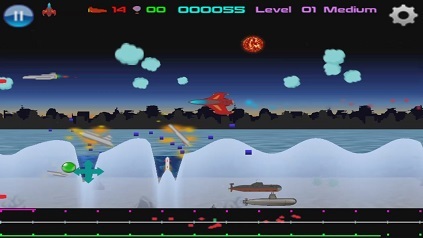 I used your awesome clouds for my game "Hydrotron", now in alpha testing in the android play store. Credit and link given in-game on the info screen and in the press kit. Attached is a screenshot and below is a promo video.